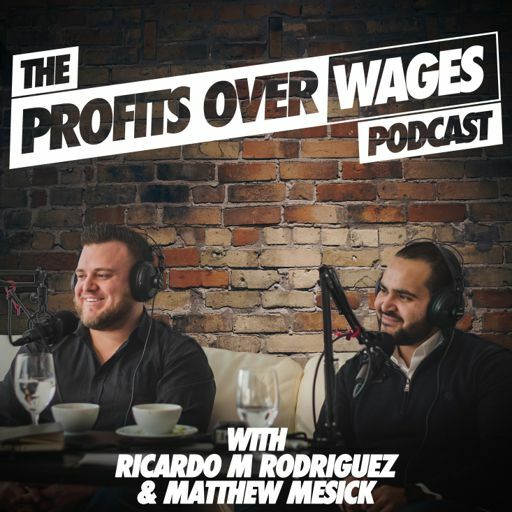 On Episode #21 of the Profits Over Wages Podcast, we sit down with Veronica Jacobo - She is an accomplished professional with over 15 years of banking and insurance experience and recently fulfilled her lifelong dream of opening her own insurance agency. As a local Farmers agency owner, she has access to highly reputable insurance companies and uses the strengths of each company’s product and services in alignment with her client’s specific needs. Veronica values the importance of establishing a sense of loyalty and trust, and it is important to her that her clients have a thorough understanding of how the products and coverage plans will work for them. On today's show, Veronica shares with us why you shouldn’t look at insurance as just an expense or an afterthought, running a client first business, making the transition from employee to business owner, and the challenges when starting your own agency and how to overcome them.